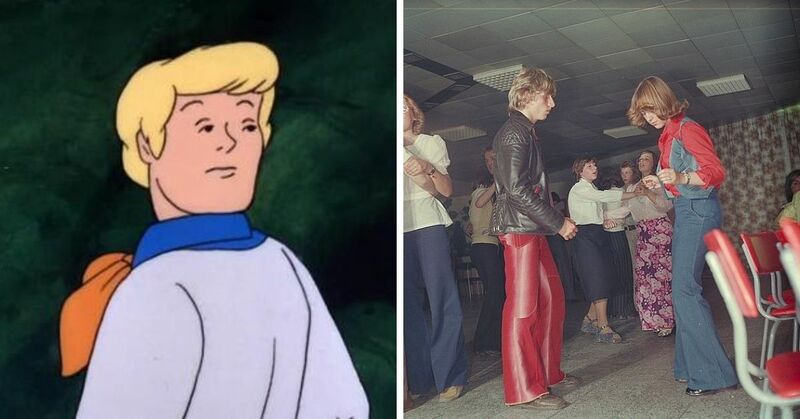 When we were kids, we wanted everything, and I mean everything, that was considered "cool." We had the latest Pokemon cards, board games, video game consoles, and anything else that we could brag about. But not all toys were cool for very long. The fun seemed to die out right after we got them, which coincided with the next big toy that was introduced to the market. 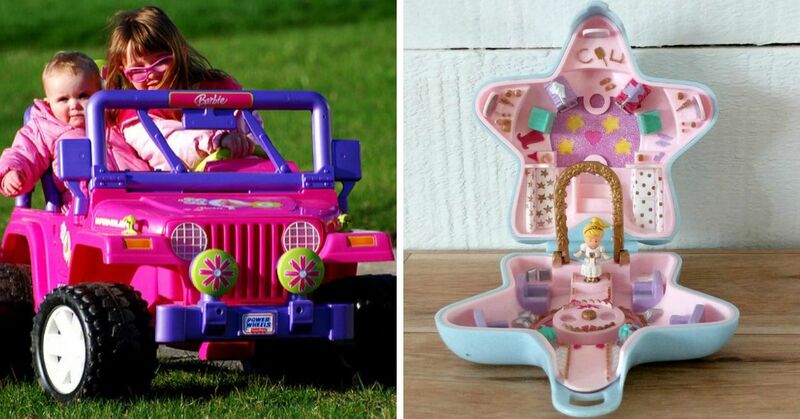 Here are 10 toys we were obsessed with and had to beg our parents to buy us... But tell me why I still want these again today! 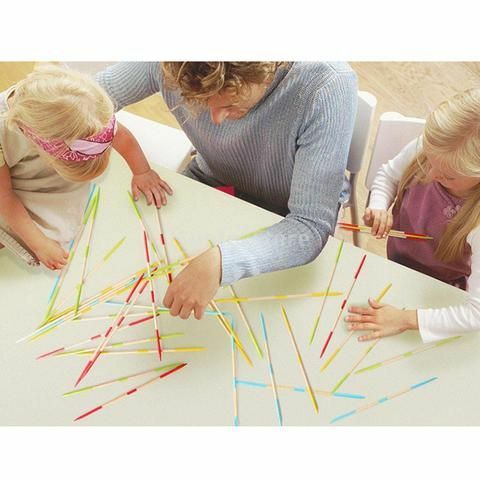 If you have a steady hand you probably love this game, but if you don't, you most likely have the most fun playing with wooden pick up sticks. Whoever came up with the idea to color pointy sticks and sell them was seriously a genius. I used to challenge my brother to this game every week back in the '90s. 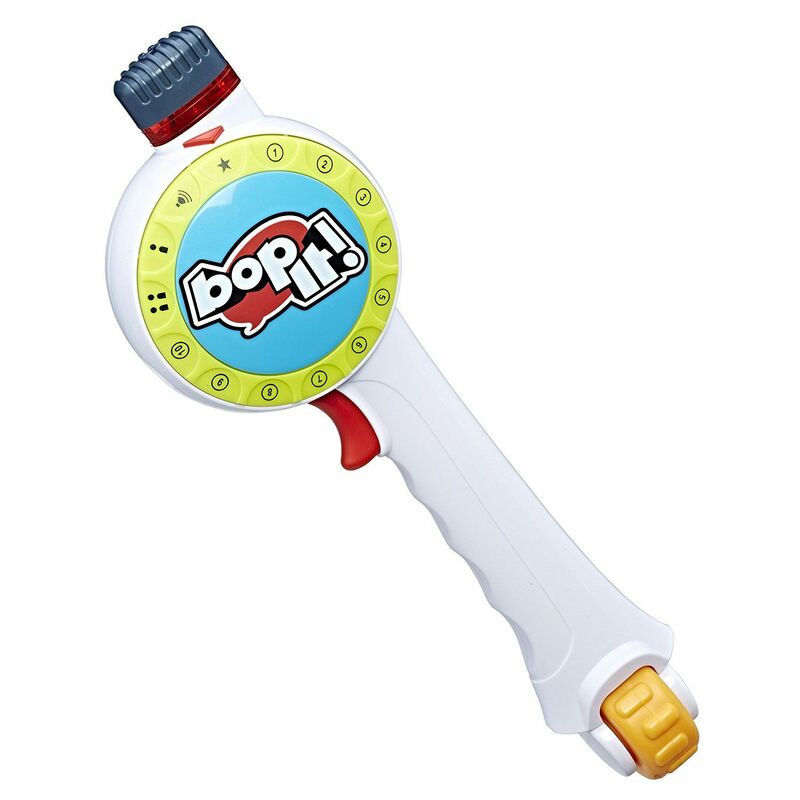 This was definitely not the best toy for a kid, even though we begged our parents to buy us one. 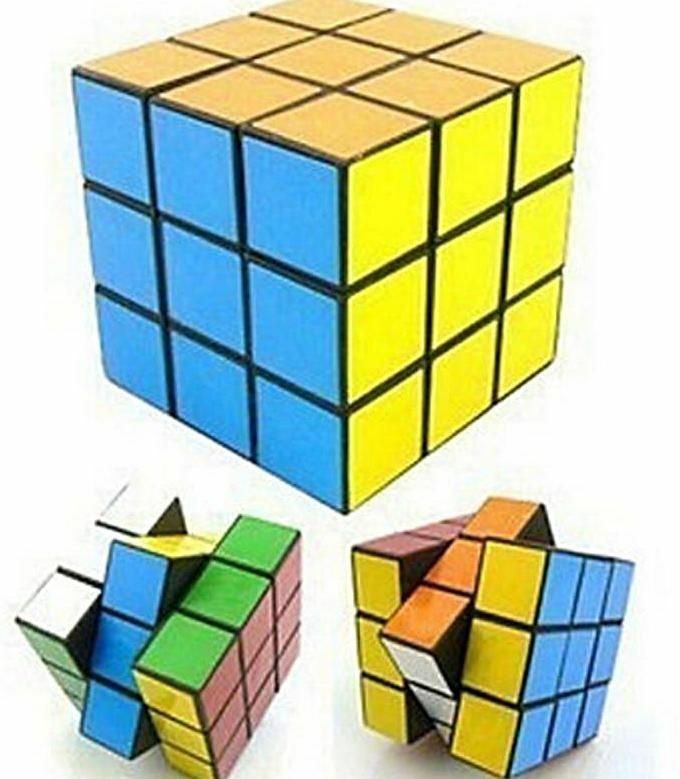 It's cheap and the cube tests our memory skills, but I couldn't finish one until I was much older. For that reason, it's fun to play with now. 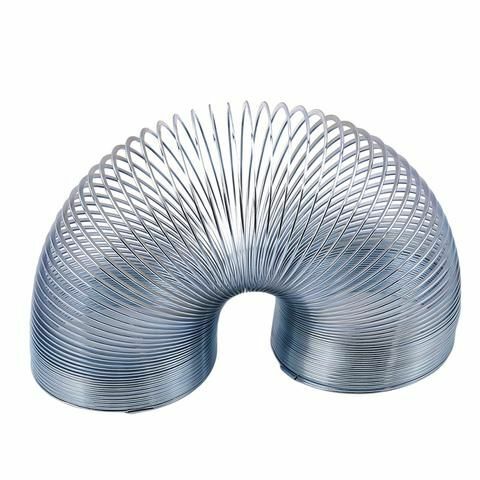 If you can't do a somersault, buy a slinky instead and live vicariously through that toy. 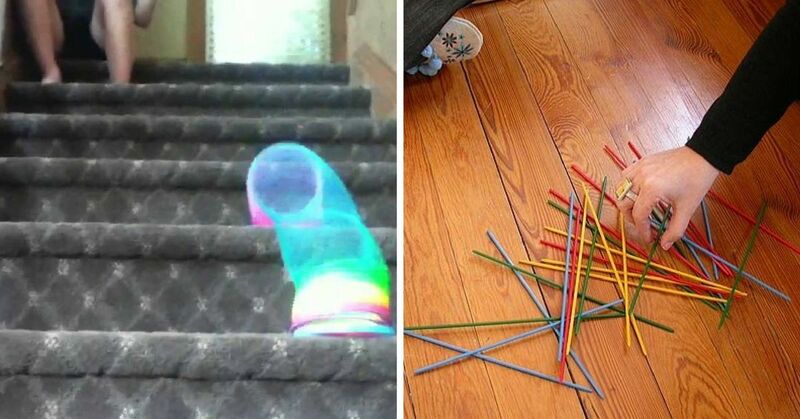 There was something extremely satisfying about watching these plastic or metal rings gracefully go down the stairs. If you'd rather buy a funky-looking rainbow slinky instead, buy it here! 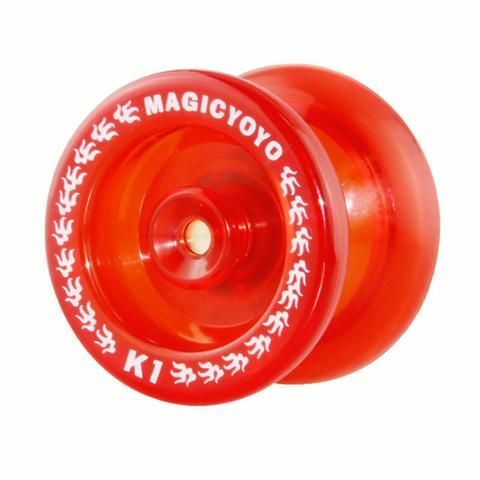 Right when I was able to do some awesome tricks with the yo-yo it wasn't cool anymore. If you're anything like me you need to buy one again and sharpen your skills. These will be making a comeback, trust me, and when they do you'll be ready. It beats playing with a fidget spinner. 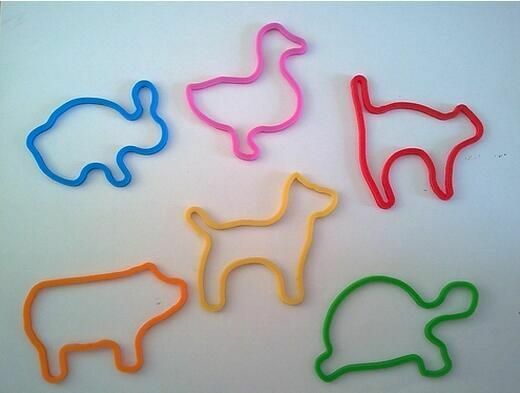 Why own normal rubber bands when you can have ones that are in the shape of your favorite animals, objects, numbers, or letters! If you think you're too old to wear these bands as bracelets, use them just like how you would with a rubber band. I loved these next fad toys! Believe me, these are collector's items! 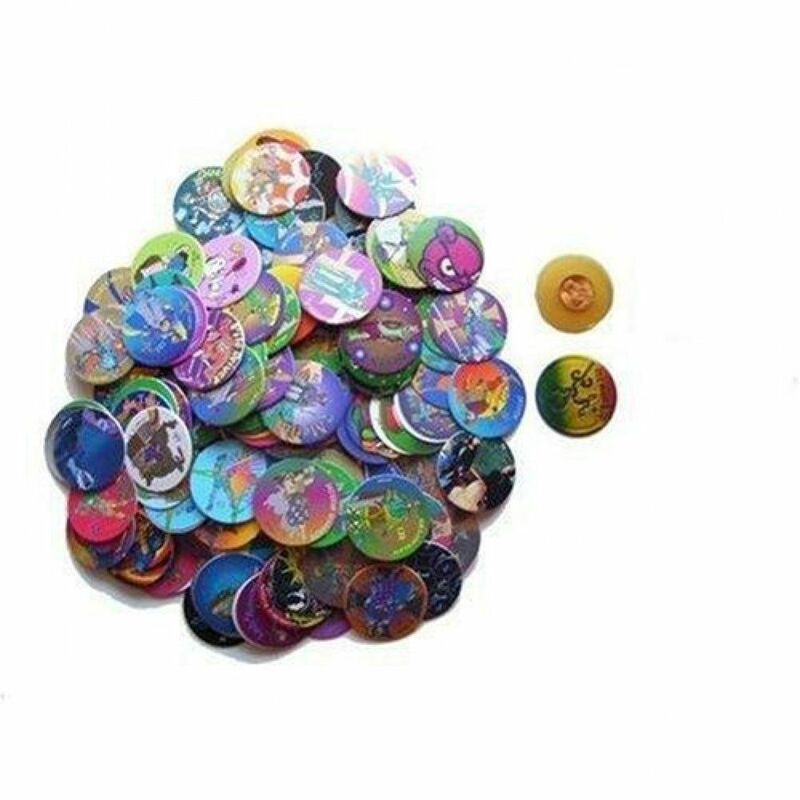 I remember having so much fun playing the POGS game. I think it's time to make this game go from fad to fashion. This incredible, squishable, squeezeable, squashable, stretchable, bounceable, ploppable, poppable gooey thingamajig was awesome. 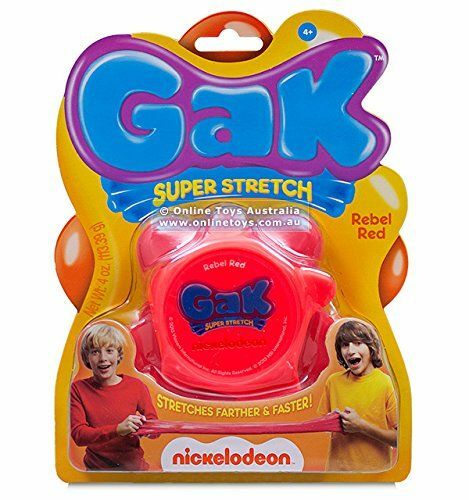 Kids these days are creating something called slime, but that's nowhere as awesome as playing with Gak. We used to waste a weekend just playing with it! The picture alone makes me want to sing the catchy song that goes with the toy. I didn't get the point of this game back then, but now that I'm older it makes a lot of sense. I went to a friends house who had the original and the game entertained us for hours. 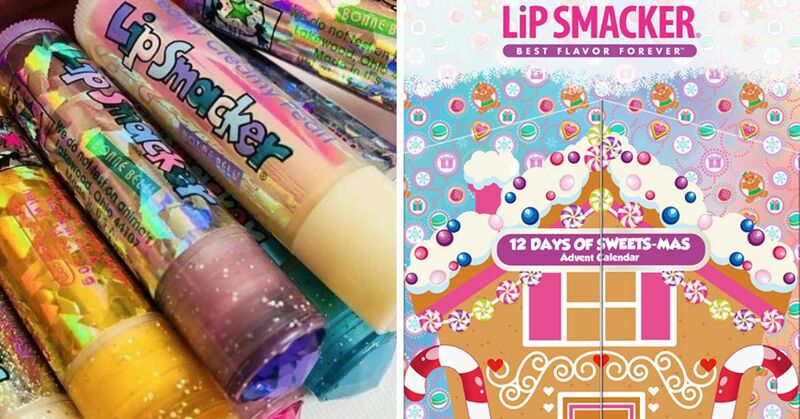 Some things were honestly made for adults but mistakenly marketed to kids. You can buy a pair here! Walking on space is so much more fun when you actually know more about the vastness of the universe. 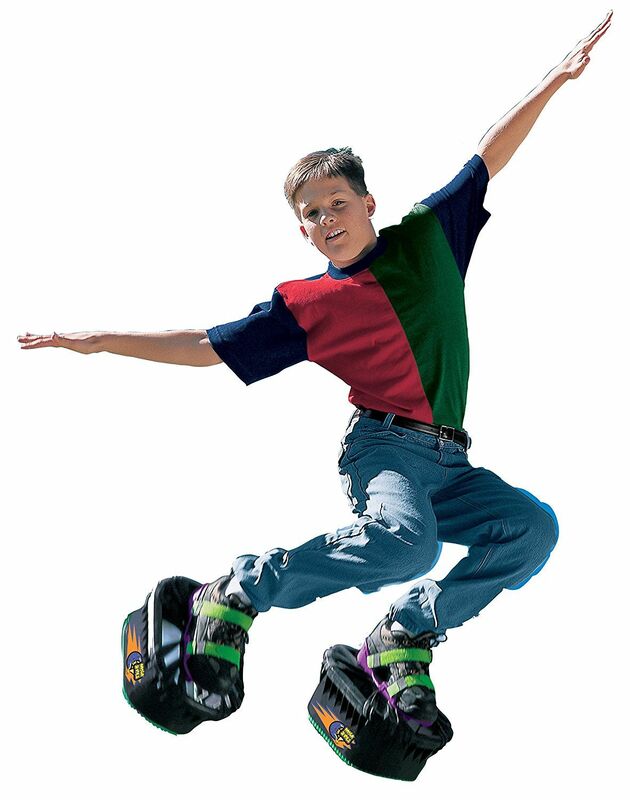 You probably should buy these for your kids, but don't feel embarrassed if you want to try these feet trampolines out once in awhile. 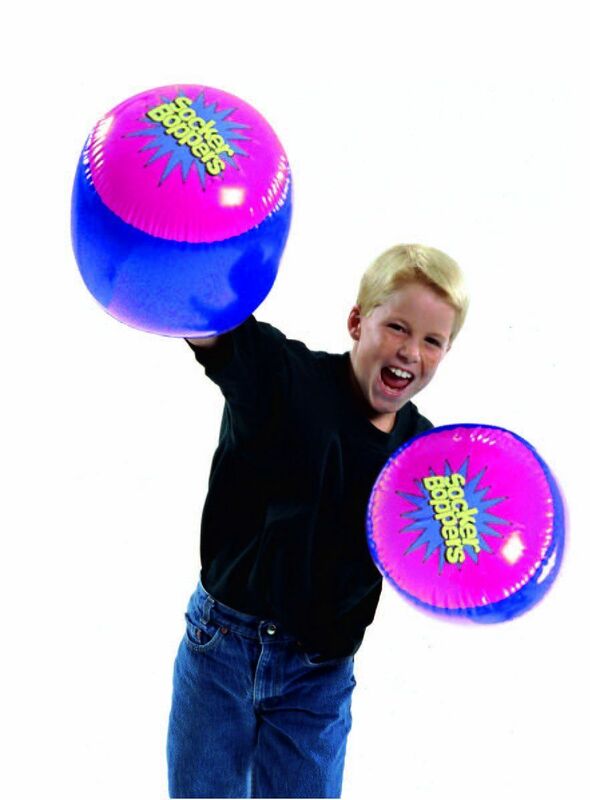 Pillow fights are so overrated, whereas Socker Boppers are not. Buy a couple of these to play with your friends and reminisce over the good ol' days. 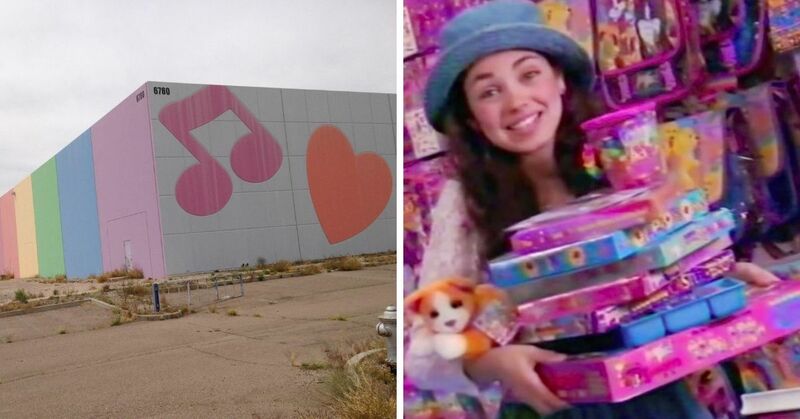 Which one of these toys did you love the most?